When you’ve worked with Eminem, Jay-Z, and Mary J. Blige, who else is left? Drake tells Rap-Up.com which three artists he would most like to collaborate with. 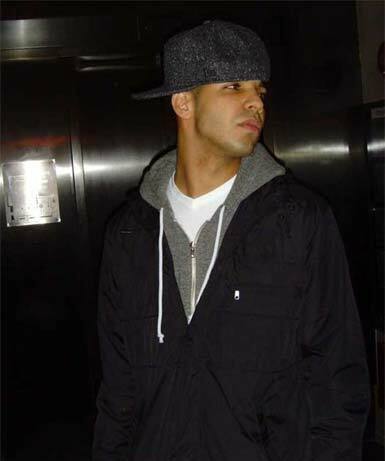 Drizzy desires to connect with a certain “Smooth Operator” for his full-length debut Thank Me Later, due in early 2010. “I really, really wanna do a joint with Sade,” he shares.